With over 20 Prepress professionals on staff, we have the bandwidth and software to execute the most unique design requests. HP SmartStream Mosaic enables automatic creation of millions of designs based on core patterns, offering fast turnaround of highly customized campaigns where every copy is different. 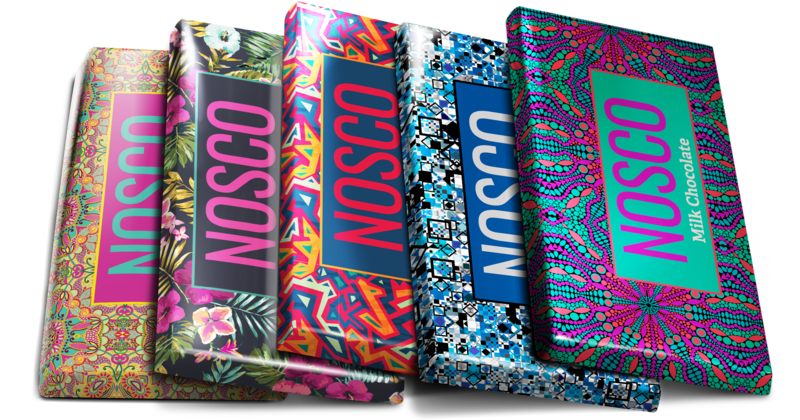 With a high degree of automation and tight integration with the converting process, this award-winning design software is helping the world’s leading brands deliver one-of-a-kind packaging campaigns. Customization on a global scale is the next frontier for brands. 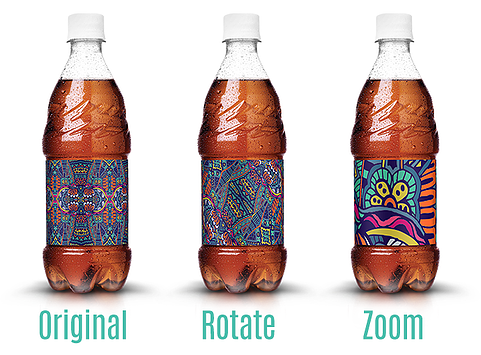 HP digital print offers the ability to quickly create and produce millions of unique designs. Our team of designers are ready to answer all your questions.